When you need to put your personal belongings in storage, whether they are expensive or not, it is important to find the right facility. Unfortunately, standards, as well as types of units and services, are not all the same between storage companies. Therefore, it is up to you to conduct research that allows you to make the best choice based on your specific needs. 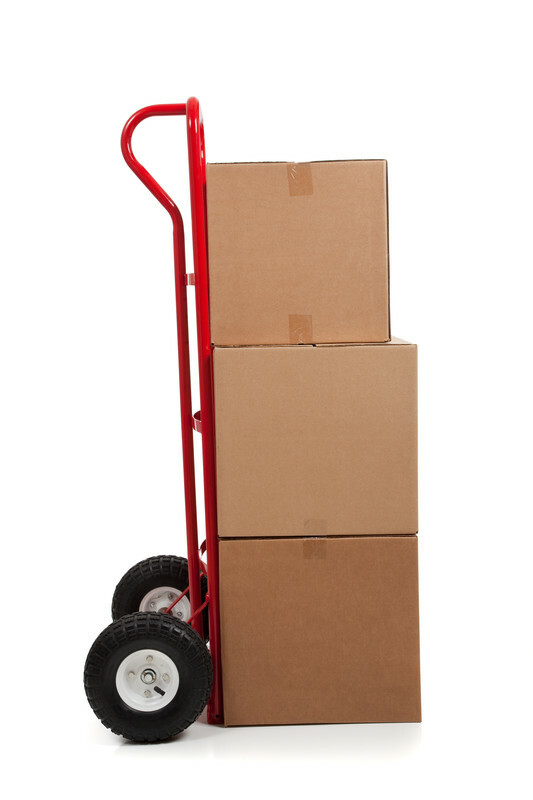 Following are some of the more critical things that you should look for when selecting a storage facility. • Location – If you need to get in your storage unit occasionally or often, look for the best storage companies that offer a convenient location. • Security – Without question, security is one of the most important factors when selecting a storage company, especially when storing more expensive items or even big ticket items like a boat, car, motorhome, and so on. Proper security includes locked gates, keycode entry, surveillance system, and even on-site security personnel. • Size and Type of Unit – While all storage companies provide a variety of units, it is still important to check with your facilities of interest to make sure they can accommodate your needs. In addition to different sizes, there are standard and climate-controlled units. When storing furniture, clothing, artwork, and other possessions that could be affected by heat and humidity, you want to opt for a climate-controlled unit. Otherwise, a standard unit would suffice. • Price – Of course, price is always a consideration when comparing the best storage companies. Therefore, shop around for the facility that meets your needs but also your budget. As part of this, make sure that you understand any add-on fees. For instance, if you do not provide your own lock, you could be charged a monthly fee for using a lock provided by the facility. • Contract – Even the contract is an important decision when researching different storage companies. Usually, you would be required to lock into a month-to-month contract. However, you need to fully understand what the contract covers and any additional fees. In particular, pay attention to the small print. As an example, you might be led to believe that on-site security personnel are provided 24/7 but after reading the contract, you learn this comes with restricted hours. Typically, your best bet in finding the right storage company is by choosing one with an established reputation. Look for the best storage companies that have been in business for years and those that customers favor.